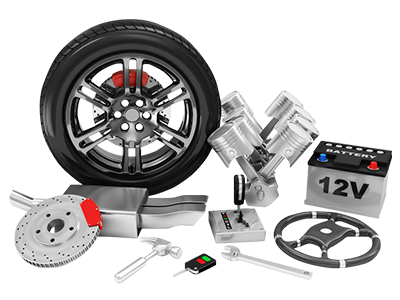 Auto Service & Repair Our superior service center is staffed with professionals who possess a thorough understanding of all makes and models. 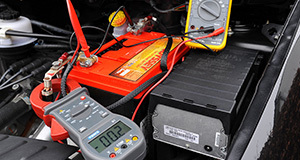 These certified technicians possess the vast experience and extensive training to make crucial diagnostic decisions that will impact your vehicle. This service center is superb because we consistently go the extra mile to ensure that all of our customers receive a top-notch experience. For our team, sensational service and satisfaction are the name of the game. We aim for the highest level of efficiency and precision, as well as excellent communication. Your new or used Mercedes-Benz is your trusty automotive sidekick. You rely on your Mercedes-Benz GLE 350, C-Class, Sprinter 2500, Metris or AMG GLE 43 to keep you and your loved ones safe while constantly on the move. 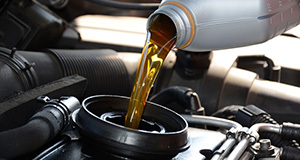 For that reason, among others, upholding your car's integrity is something that we at Mercedes-Benz of Paramus take very seriously. 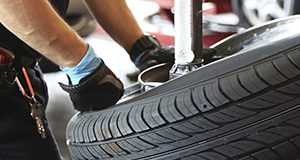 In fact, our auto service center in Paramus, New Jersey is staffed with Mercedes-Benz specialists. 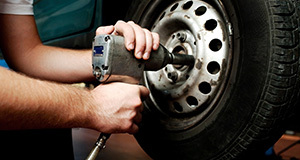 Always happy to keep the drivers that we serve from greater Passaic, Clifton NJ, Westwood NJ and Paterson NJ safely on the road, our team is able to perform routine maintenance and repairs, when necessary. 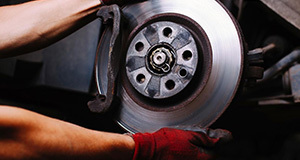 For more information, we invite you to visit Mercedes-Benz of Paramus in person, or fill out our contact form today.